Sports and condition training go hand in hand together and an individual simply cannot perform at their best when one of them is mission. Athletes all over the world benefit greatly from the activity, giving them the overall body strength for them to last an entire game. It should be noted that sports and condition training are two entirely different activities. Football requires a lot of running which is why building endurance as well as strength is very important. This includes activities that revolve around developing an individual’s maximum speed, acceleration and agility, as well as building up muscular endurance while also focusing on flexibility and mobility. Bench press, 40-yard dash and the three cone drill can be a good way to start with your condition training. In basketball, it is important to train your ligaments and tendons. Strength and conditioning training is able to do the job very well with activities that center around improving an individual’s strength, power, speed and agility. Sprinting, Dribbling, handling, shooting, passing drills encompasses sports training. On the other hand, condition activities include sprinting, jumping jacks, crunches, burpees and the likes. Arm strength is essential in baseball especially for pitchers as well as for the batters. This is the reason why it is important for players to improve their arm strength and this can be done through several baseball arm strength drills. Developing posture is also important for baseball players and they are able to achieve this through developing the muscles of the posterior chain which includes the hamstring, glutes and lower back. Condition activities can include sprinting and squats. 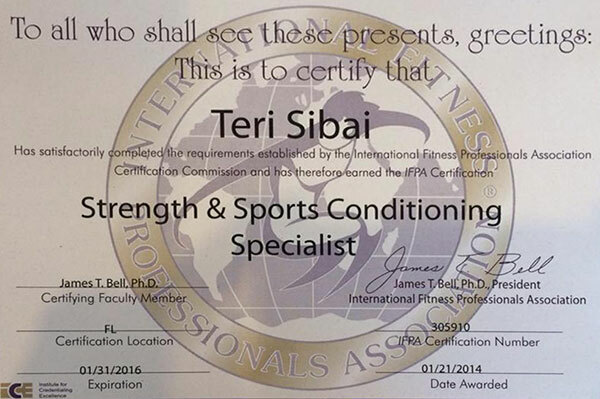 Sports and condition training does indeed contribute greatly in helping athletes achieve their goals and dreams. Sports and condition training benefit both kids and adults alike. Children in particular require their fair share of physical activities as this helps develop their bodies even further. Whether you are engaged in a professional sport or just wants to enjoy them casually, sports and condition training is necessary and should never be taken for granted. Our program benefits you as we work hand in hand together with the help of our personal training programs. We are able to assess what type of activity suits you best addressing your unique fitness profile that is able to cater to your needs and preferences. Kids and Fitness Sports and Conditioning provides our clients with what they need preparing them for any activity ahead of them. Contact us today to have your sports and conditioning training schedule.